The ranch crew of 2018 pose for a picture at one of our weedy learning sites. The “Yalies” (Yale F&ES students) working intensely to identify a forb specimen! With some not so subtle hints from Brian Mealor and Tyler Jones, we slowly worked our way through the identification of two forb species. And I am proud to say, the “Yalies” (Yale School of Forestry and Environmental Studies students) won the contest for correct identification of one of them! 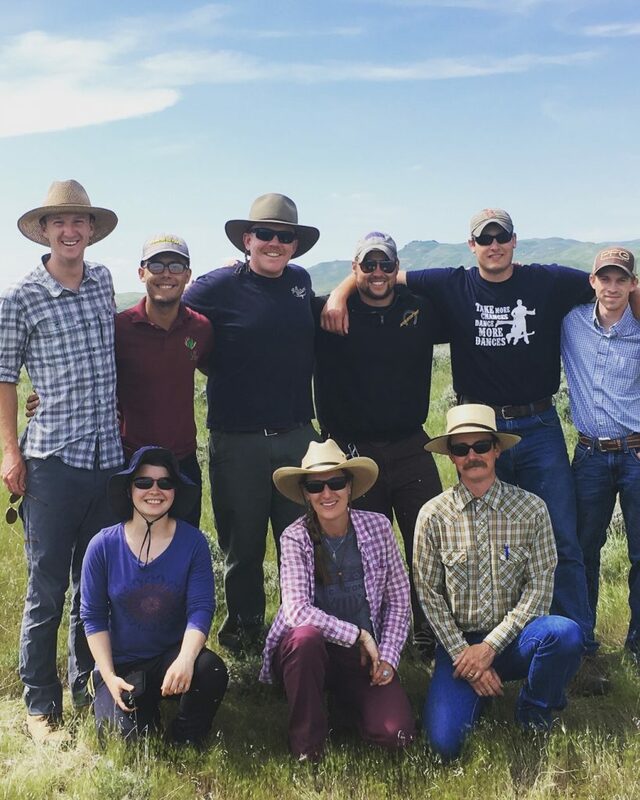 Although we have yet to receive our promised ice cream reward from Brian Mealor…Ice cream aside, plant identification day was a wonderful experience that truly opened my eyes to the diversity of Wyoming rangeland ecosystems, and helped prepared me for the next week of rapid assessment on the Padlock Ranch. 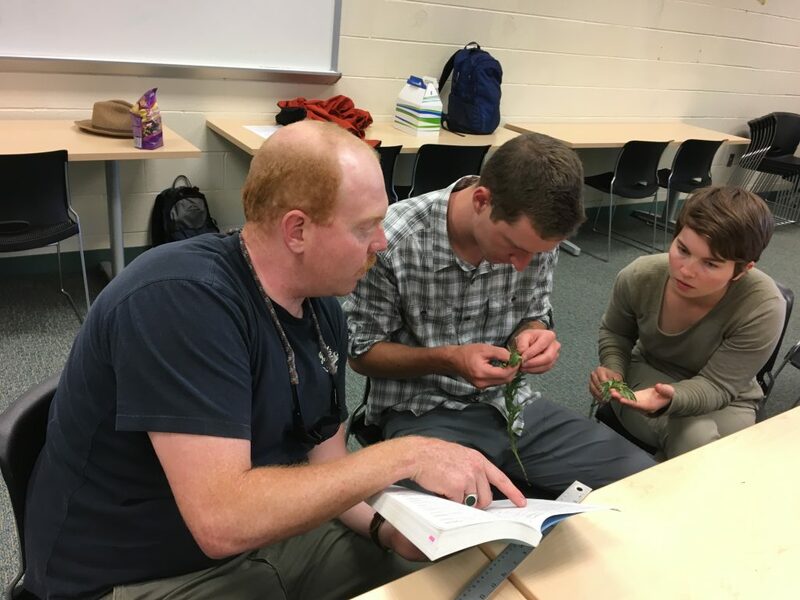 So, thank you to Brian Mealor and Tyler Jones for all your help and good spirits throughout the plant identification learning process! 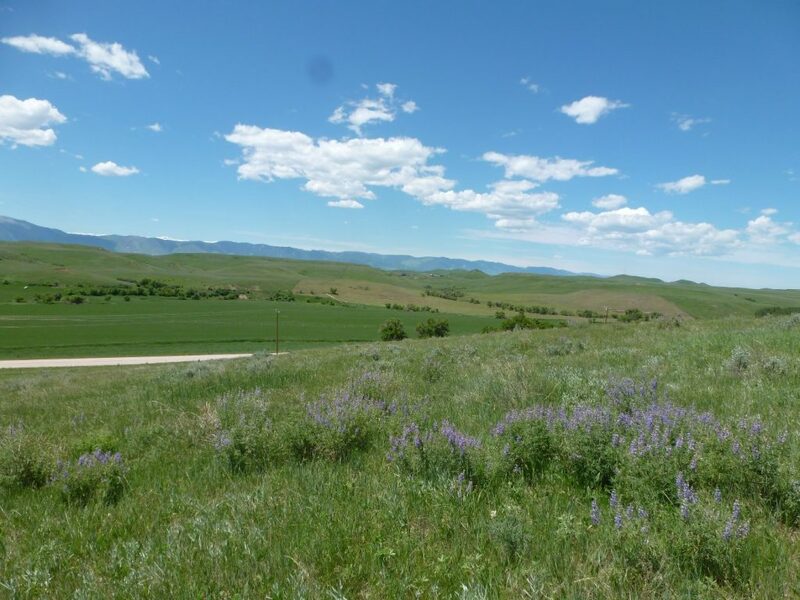 Beautiful view from one of our plant identification and collection sites near Sheridan, Wyoming. This entry was posted in Botany, Grazing, People, Ranch Crew, Ranch Crew 2018, Wildlife and tagged Lexi Smith. Bookmark the permalink.